When not onstage, Gina takes a seat behind the table. 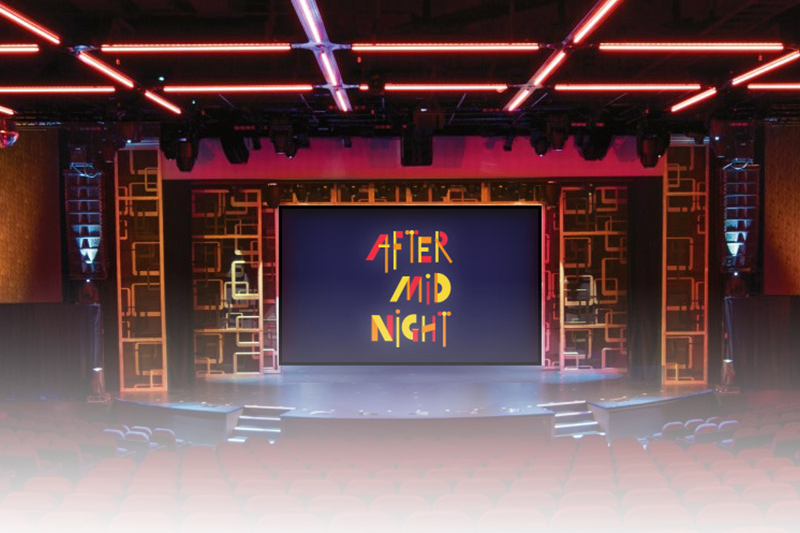 Her experiences as a director and choreographer have led her to many projects, including the casting and setting of the Broadway production of After Midnight for Norwegian Cruise Lines. Keep up with all of Gina's current projects. 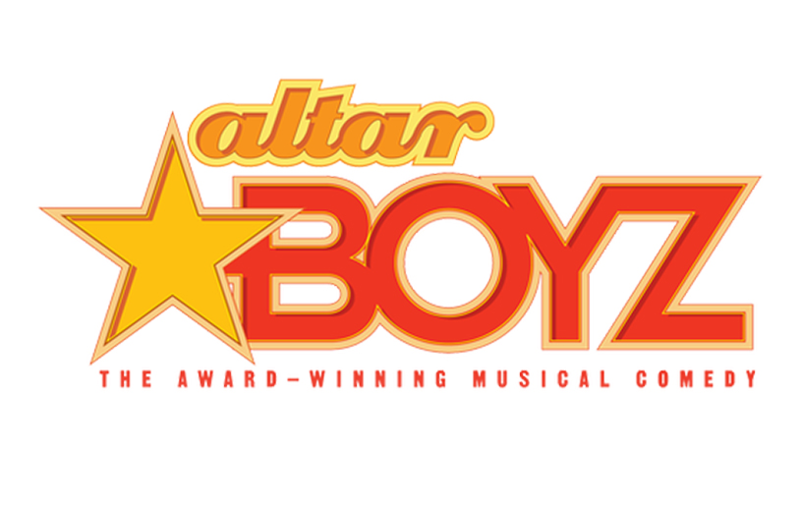 Gina will serve as associate choreographer for Cape Playhouse's upcoming production of Altar Boyz, working alongside choreographer Jason A. Sparks. Gina helped cast and set the Broadway show After Midnight for the Norwegian Escape in September, and will be doing that again this February. As the show's original team becomes busy with new projects, Gina comes in to maintain the quality and continuity of their groundbreaking work. Gina just wrapped the first video in an 8 part dance video series called “STRIVING” which Gina is co-producing with Eric Mann of Unreel Films and Jeffrey Nunez. 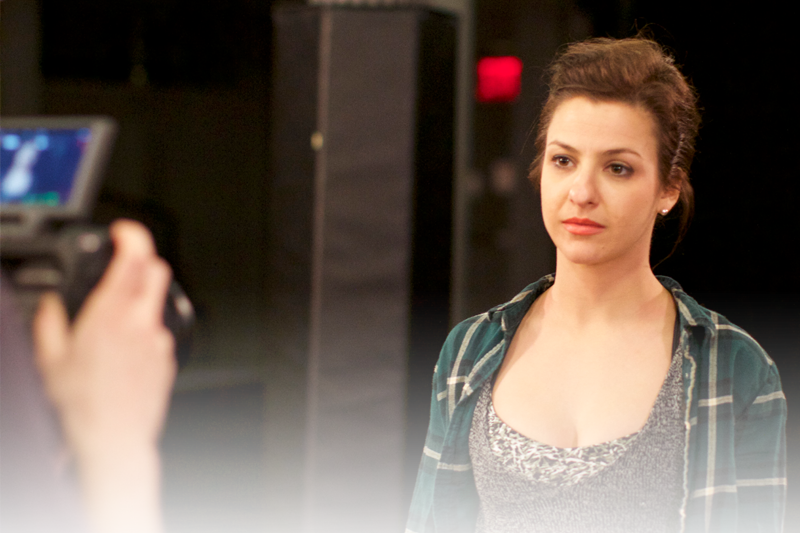 STRIVING is a passion project that tells the stories of NYC artists through movement/dance. Keep a look out for the first video, centering around Gina's story, titled Identity. Gina teaches Tap at Jeté Dance Center in Brooklyn. Gina also teaches pop up classes in New York for professionals, so check back here to see when her next class is! Want to get in touch? Contact Gina today!